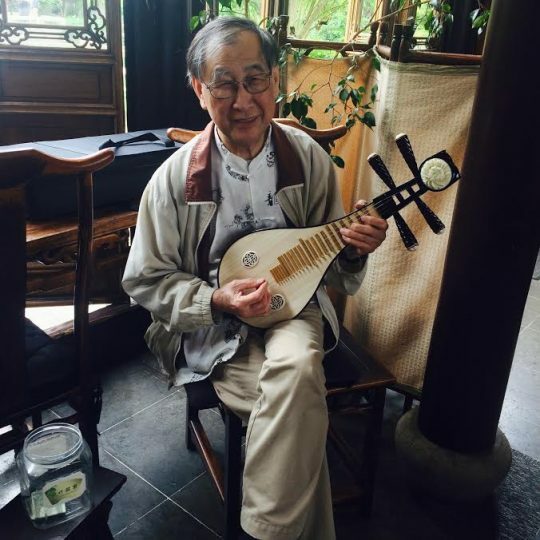 Listen to traditional Chinese instruments being played by local musicians as you sip tea in the Teahouse. This event requires an order of food or tea in the Teahouse. For more information, visit the Lan Su Chinese Garden Website.